The Republic of Kiribati is an island nation in the central Pacific Ocean. 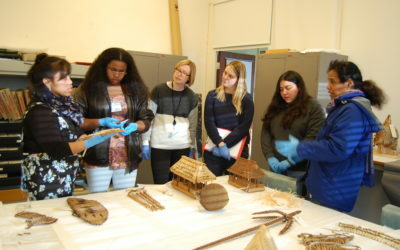 Working together the Kiribati community partners and the Museum will explore this unique collection of objects and co-develop new stories and themes to share with visitors. 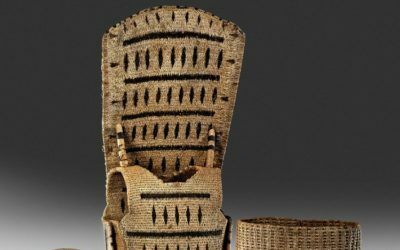 A co-created display will open in the British Museum in the summer of 2017 with a programme of events to follow. 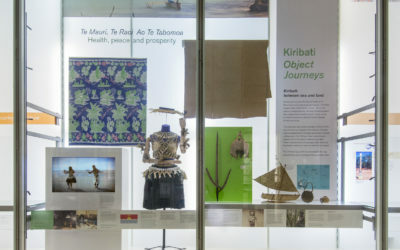 Between the sea and the land – the Kiribati Object Journeys display at the British Museum explained. 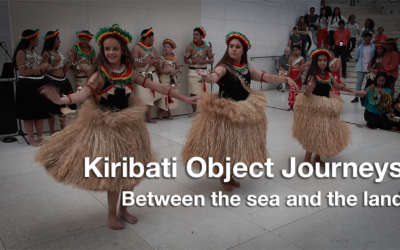 This traditional song and dance is performed by members of the UK I-Kiribati diaspora. It illustrates the importance of the sea and land, and through distinctive body positions the dancers’ movements represent the native frigate bird.